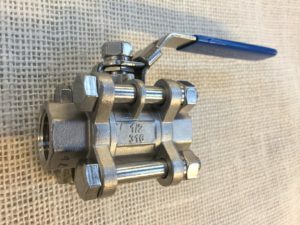 1 1/2 inch Stainless Steel Tri Clover butterfly valve. 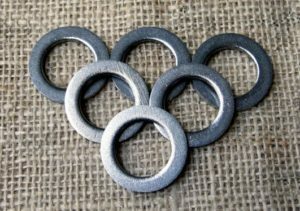 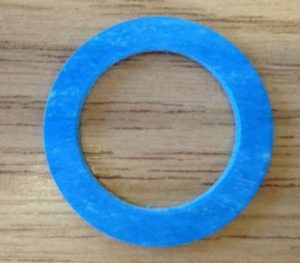 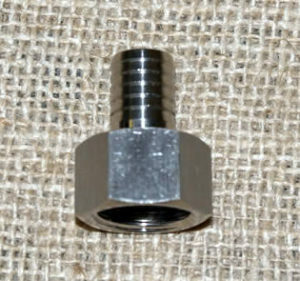 Heavy duty 1/2 inch BSP x 3mm thick Stainless Steel washer. 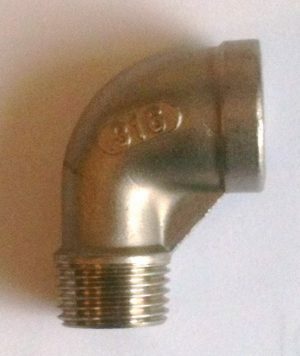 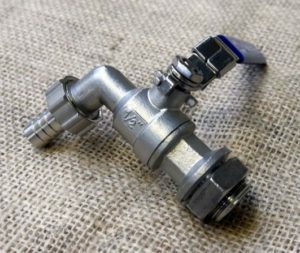 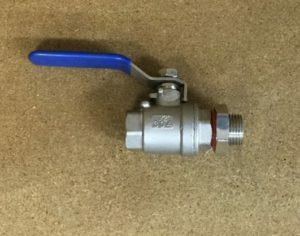 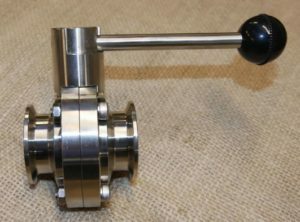 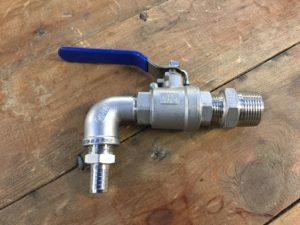 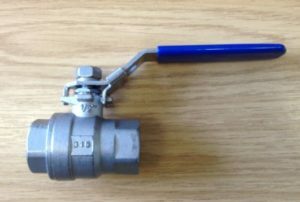 1/2 inch BSP Stainless Ball Valve Assembly with 13mm Barb. 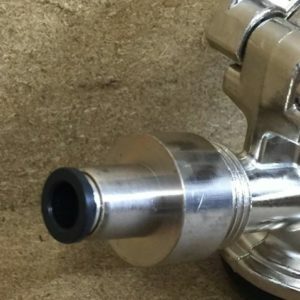 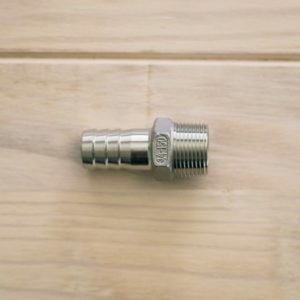 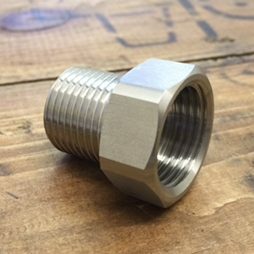 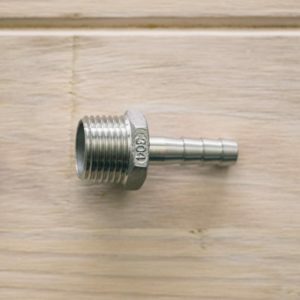 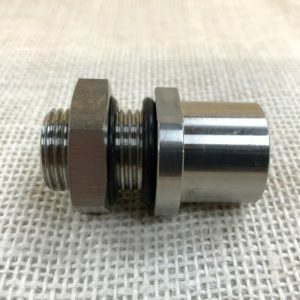 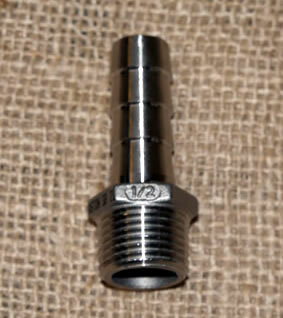 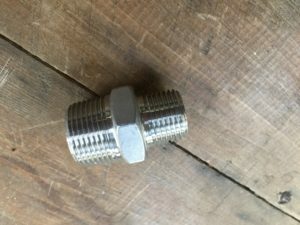 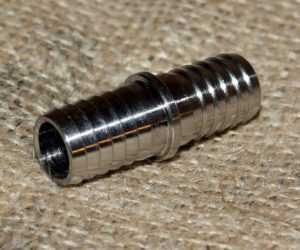 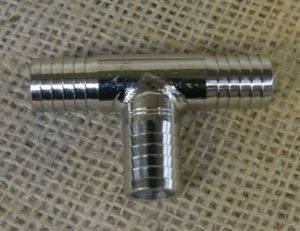 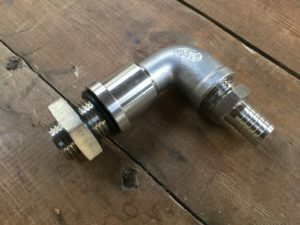 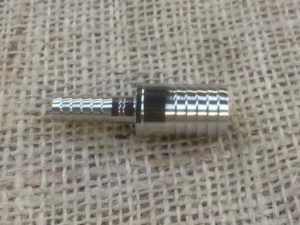 This stainless adapter screws onto the 5/8 threads of keg couplers. 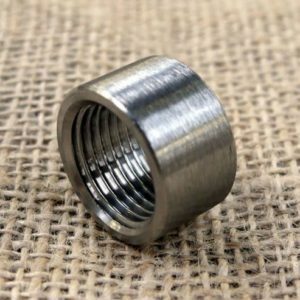 Used to adapt any 5/8 thread.